What does flying a Confederate flag in military cemeteries have to do with appropriating the money necessary to combat the Zika virus in the U.S.? That was the question on the minds of Senate Democrats when they recently voted to block a Zika bill proposed by Republicans, in which the add-on provisions were not limited to flag flying, but also included cuts to the Affordable Care Act and limits on Planned Parenthood’s role in delivering care to patients at risk for the virus. These add-on provisions would have limited access to contraceptives, a move that not only the Centers for Disease Control (CDC) but also the World Health Organization (WHO) and the United Nations (UN) deems counterproductive in preventing and combating a viral disease that is linked to microcephaly and other fetal brain development disorders. These global public health organizations have released statements encouraging countries to remove barriers for access to sexual and reproductive healthcare services. 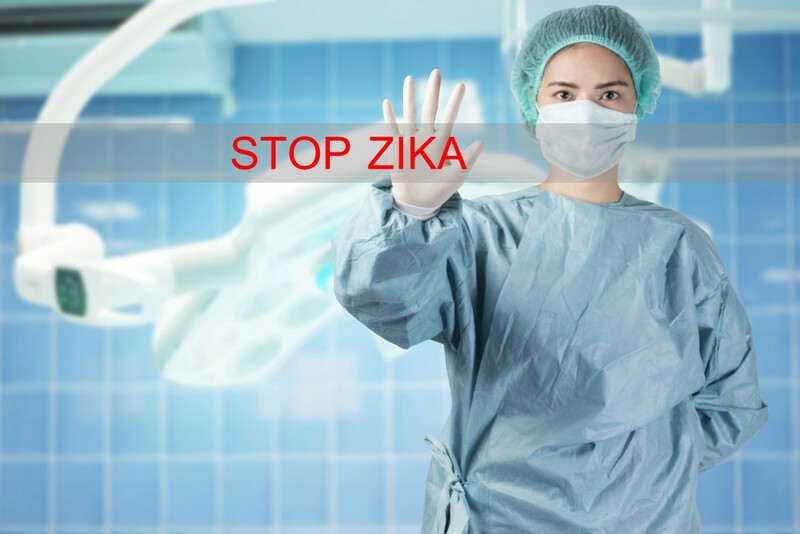 This week is the last opportunity to pass a bill appropriating funds for Zika virus prevention and suppression before a seven-week Senate and House recess. 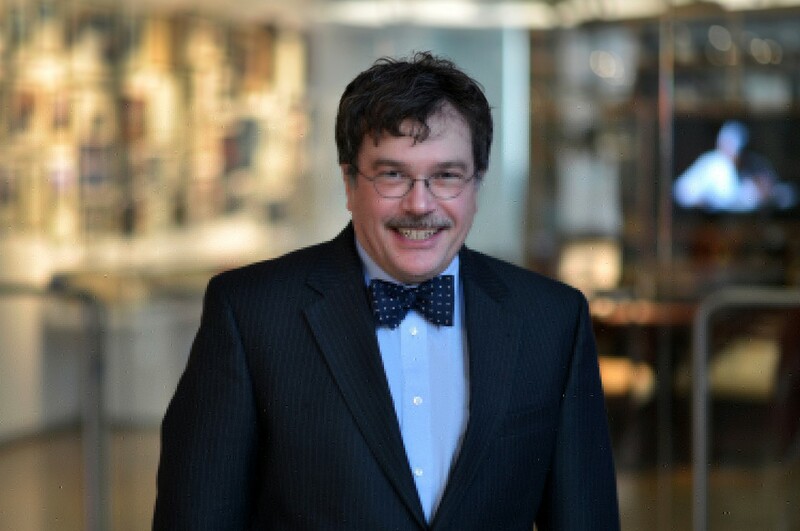 Dr. Peter Hotez, dean of the National School of Tropical Medicine. 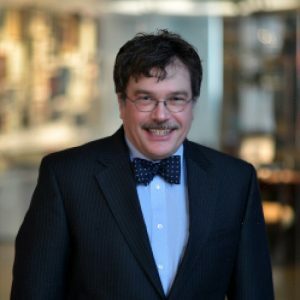 To help understand why approving an appropriate bill in time for this mosquito season is critical to public health preparedness, given the likelihood of Zika transmission in the U.S., Dr. Peter Hotez, MD, PhD, dean of the National School of Tropical Medicine at Baylor College of Medicine, in Houston, spoke with BioNews Texas. After the decision on Tuesday that blocked the Zika bill in its current form, what do you think should be done on both sides to get this bill to pass and make funding available? This [Zika bill] has been around awhile and neither side of the aisle can come to terms with each other. These kinds of partisan battles are not unique, but it is unfortunate that it is happening with a disease where there is a high risk to the U.S. population. So we know that on the Gulf Coast of the U.S., as well as a few other selected areas, including, Arizona, California, and Hawaii, we have the three major risk factors for Zika virus infection, which include: 1) having Aedes aegypti (A. aegypti) mosquitoes in abundance, 2) having crowded urban areas, and 3) poverty — and this is a factor that not many people appreciate. So, I am very worried that we could start seeing Zika transmission very soon — I am even more worried at the possibility that Zika transmission has already started, and it is just that no one is looking because no one has the funds to do the active surveillance that needs to be done. So local health departments are not currently getting the needed funds? Some local health departments are testing mosquito pools for virus by PCR (polymerase chain reaction), but that is a low-yield proposition — because even in a roaring Dengue outbreak, for instance, you might not see virus in the mosquitoes on the day you catch them. Blood testing is a second route, but only a small percentage of the U.S. population donates blood, it is something like 2 percent. The third way, that I have been writing about, is to conduct active surveillance studies, where you go into community clinics or health centers and you identify people who have a fever and a rash, and you bleed them to see if they have the Zika virus. These studies tend to be labor intensive and costly — and most health departments are not doing them routinely. So that is what is not getting done, and I am worried that you could have people now with Zika, who are not seeking medical attention, and who are not getting diagnosed. If a bill does pass, then that wouldn’t be such a worry? Yes. Because local health departments would have the funding to do the active surveillance studies. I think we have another problem with absence of funding and that is that this is a virus that is transmitted by A. aegypti mosquitoes mostly, which are specifically adapted to humans, and the way we control A. aegypti is different from how we control Culex mosquitoes that transmit West Nile. So for instance, here in Houston in the summer, you will see in the evening the trucks will pull up and lift up a big fog of insecticide — that is targeting Culex mosquitoes and West Nile — it does not do much for A. aegypti because A. aegypti lives in and around homes in plastic containers and discarded tires. They are specifically adapted to people and that requires a different approach that is also very labor intensive, and probably not being done right now. Environmental degradation in and around homes is of particular concern with A. aegypti, and the reason why the poor are more vulnerable is because you see a lot of dumping in poor neighborhoods — people dump old tires, you see garbage not being collected as frequently, plastic containers in and around the home filled with water. And then in low-income housing, often there are no window screens or the screens are broken. If a Zika bill passes, do you foresee funding being available to get rid of old tires and fix screens, etc., in these underserved communities? It is already starting to happen here in Houston — in Harris County, Mayor Sylvester Turner has mandated a lot of garbage pick-up and collections. So that is happening — we have a proactive mayor. The problem is that it is uneven across the different counties and cities of Houston, both in terms of their capacity to do that kind of clean-up as well as A. aegypti control. Some counties may have no mosquito control authority at all. Could that be the state of affairs in most counties and cities throughout the US? Yes. Especially on the Gulf Coast — very heterogeneous in terms of their ability to fight this. Remember, Zika is going to be fought at the local level. The CDC is not going to fight Zika. The CDC will provide technical advice, but they are not the ones that are going to be physically going house-to-house to do A. aegypti control. Do you fear that the U.S.’ on-the-ground public health work force is not prepared for something like that? I think the quality is good across many public health agencies, but they don’t have adequate staffing or resources. So we need to give them the funds to get the tools they need to do the job.